What better way to spend the Fourth of July than in style and luxury accompanied by the finest musical entertainment? 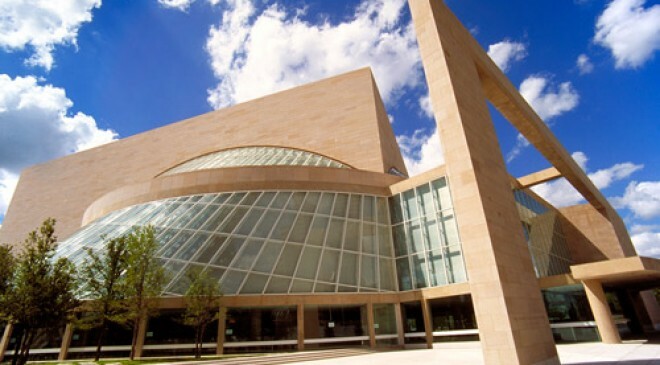 Residents, take a stroll to the neighboring Meyerson Symphony Center. With performances by the world-class Dallas Wind Symphony, the Star-Spangled Spectacular Concert features patriotic music by American composers, festive confetti canons and an all-American 11-foot stilt-walking Uncle Sam. This melodious celebration begins at 1:00 p.m. Afterwards, why not pamper your palette at nearby restaurants like Lark on the Park or Ocean Prime? A patriotic celebration for all the senses. Prefer to spend the Fourth of July in the great outdoors? Immerse yourself in the beauty of Mother Nature over the holiday weekend with the Arboretum’s Fourth of July Celebration. You'll get another chance to hear the brilliant talents of the Dallas Wind Symphony. On Thursday evening at 7:30 p.m. on the Martin Rutchik Concert Lawn, delight in the final outdoor music concert series with a patriotic flare. The beautiful sunset, stunning views of White Rock Lake and patriotic tunes promise to make this an unforgettable experience. Consider returning to the Arboretum on Friday, July 4 for $1 hot dogs and $1 popcorn while you stroll the gardens and take in festive music and decorations. Fireworks from Fair Park will light up the Dallas sky. Join in the Independence Day fun with the City of Dallas’ official Fourth of July celebration at Fair Park. This event is something that the whole family can enjoy together from 10:00 a.m. to 10:00 p.m.! Fair Park will have live music, water features, exhilarating rides, games, concessions and the first ever Charity Challenge Chili Cook-Off within the State Fair of Texas Midway. At approximately 9:30 p.m., watch the much awaited, spectacular firework display light up the Dallas night sky - a dazzling way to commemorate the love in our hearts for this beautiful city and nation. Fireworks, horse-racing and crisp cocktails. Lone Star Park at Grand Prairie is throwing America the biggest birthday bash in the metroplex with live Thoroughbred racing and fun activities beginning at 3:00 p.m.! After the races, enjoy a spectacular 20-minute fireworks display, choreographed to music. Go be a part of a true Texas celebration. Sometimes, there’s no place you’d rather be celebrating than in the comfort of life at Museum Tower. We invite our residents to enjoy the finer side of life and spend the Fourth of July on the elegant, spacious Terrace Lounge. With plenty of entertaining space both indoors and outdoors, Terrace Lounge is an ideal location to invite your friends, family or neighbors for a patriotic gathering. As always, our 24/7 concierge is available to assist you in any way. 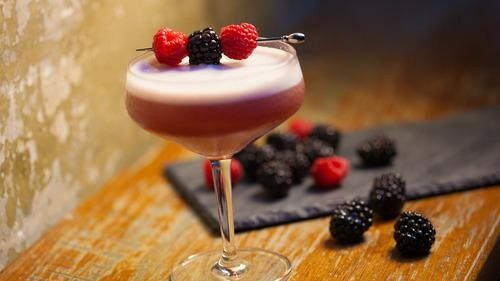 Click here for some star-spangled cocktails that you can mix and enjoy on your private balcony.